Kick off mental health awareness month in May with Call to Mind, MPR’s initiative to foster new conversations about mental health. 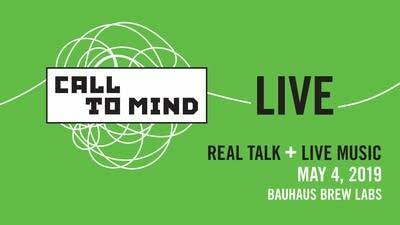 We’re hosting Call to Mind Live, a free and family-friendly live music and wellness event featuring music and conversation from Lydia Liza and P.O.S. Andrea Swensson of The Local Show will have on-stage conversations with the musicians about how they manage their careers, creativity, and wellbeing. Enjoy live music and real talk, and also join in fun wellness activities, connect with mental health resource groups, get a bite from the food trucks, or visit the Bauhaus Brew Labs tap room for a beer, craft N/A brew, or kombucha. This Easter, as always, 'The Messiah' is in full play. But do you want to venture beyond Handel's masterpiece? Then check out Classical MPR’s picks for 10 other great works for Holy Week. Learn about the MPR|APM Inspired by You campaign, and how its fueling transformative investments that will deepen and expand our public service. Reach us with your comments and questions about programs, website content or your membership. 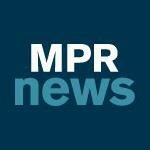 Your one stop shop for managing your MPR Membership. Thanks for your support!